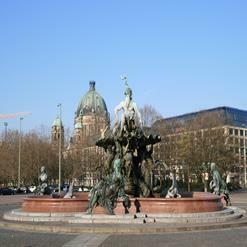 Helmholtzplatz is the little park surrounded by cafes and restaurants. 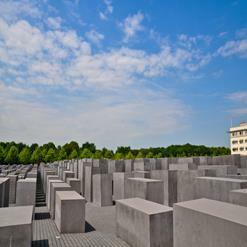 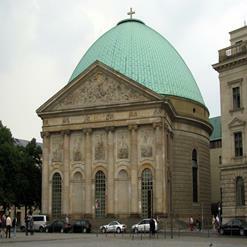 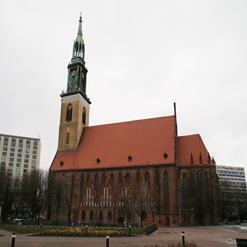 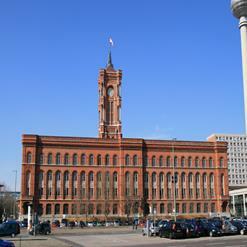 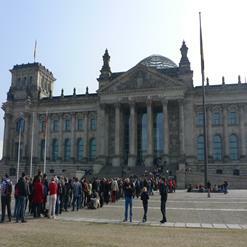 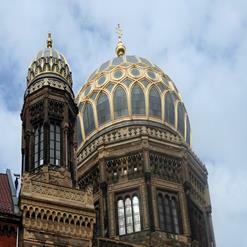 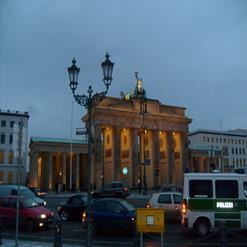 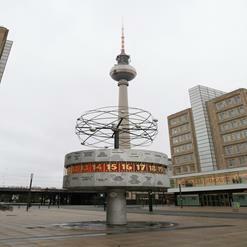 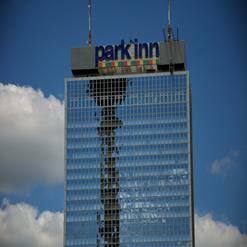 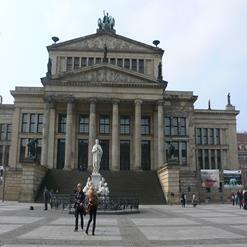 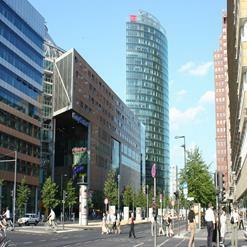 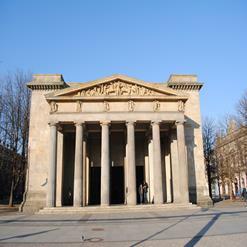 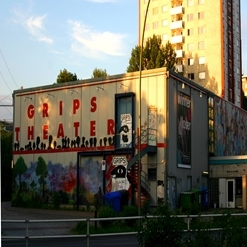 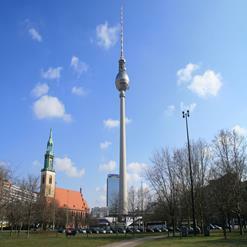 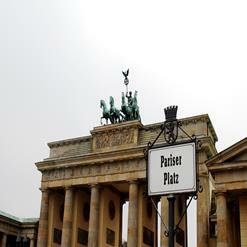 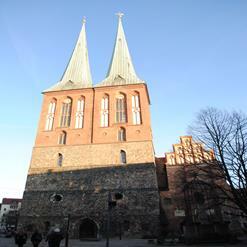 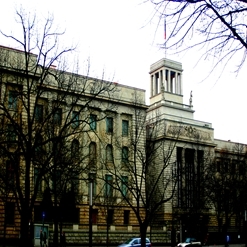 The square is located in the northeast of Berlin in a densely populated residential area. 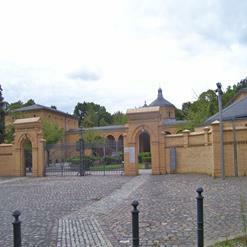 It was name after the physicist Hermann von Helmholtz.